Uno is the ultimate anthropomorphic war robot that has been developed in a futuristic military base, in order stop any type of imperial threat. To make him strong enough to overcome every difficulty the scientist had to make him also super intelligent. The problem is that by making the android super intelligent he developed also a conscience and when the scientist explained him that basically his job was to hurt other people, simply to make sure that nobody will ever disagree with the ideas of a despicable emperor, he decides to escape from the military base. Your task will be to get Uno out of his dungeon. 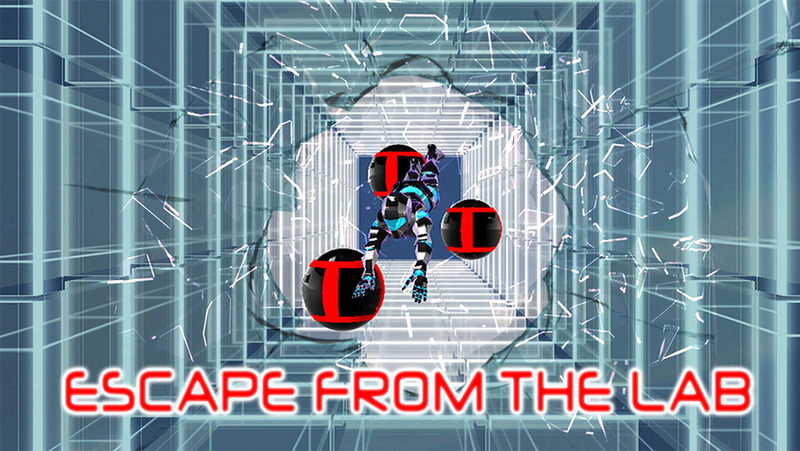 Run through a labyrinth made of many glass tunnel littered with obstacle, traps and robotic enemies that will try to stop you at any cost. Rush on al 4 sides of the tunnel by skipping sideways quickly to avoid obstacles or pitfalls you cannot jump over. 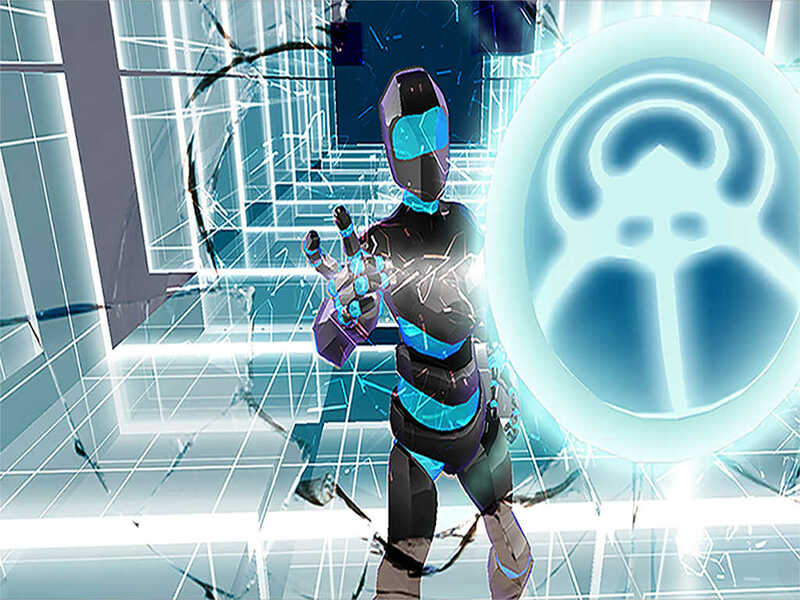 Use the energy spheres to crush the glass obstacles and to fight the robots that you will encounter on your path. Also collect special weapons that can help you accomplish your mission. - To Jump swipe up, to jump higher swipe twice quickly. - To move, swipe to the left or to the right. - To get onto another floor, swipe to the left or to the right when your are running along the wall. - To use the energy bubbles tap on the objects you want to smash. - To use the multiple rays laser gun simply tap on the screen. 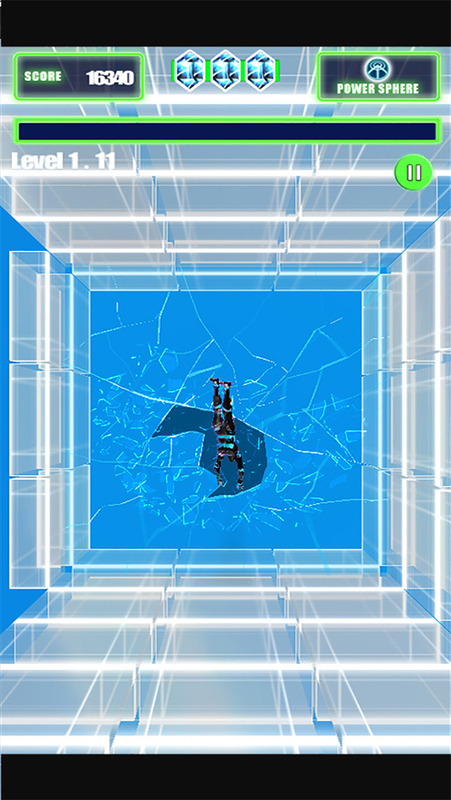 It will destroy automatically most of the glass objects and enemies standing in your way. 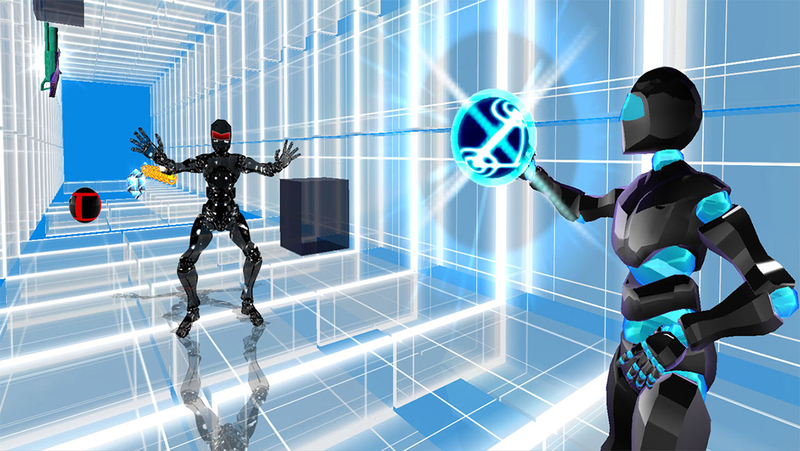 - Original 3D-run function combines jumping, turning and throwing energy spheres / shooting. - The coolest android humanoid ever to play with! - Laser Gun: To blast away all the Cristal obstacles on your path (The laser rays destroy more objects with one shot). - Advice: Pay attention to the iron cones because they are indestructible. You can either skip or jump over them. Enter another dimension and rush through the crystal tunnels to fight for Uno’s freedom!